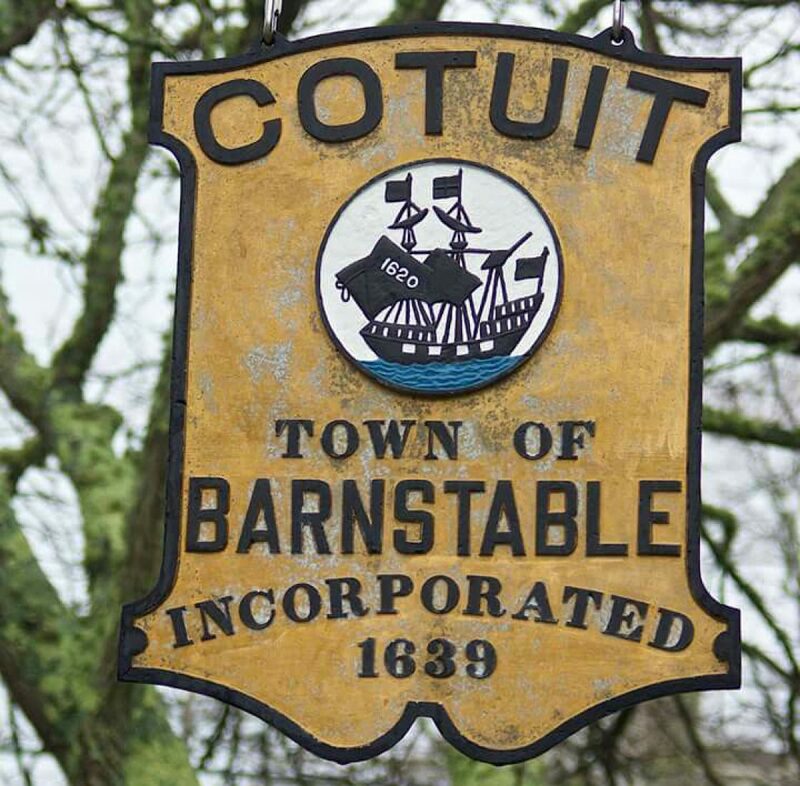 The Barnstable Youth Commission will hold its second annual Youth Job Fair Tuesday, March 27, from 2:30 to 5 p.m. at the Hyannis Youth and Community Center, 141 Bassett Lane. The job fair is intended for ages 14-18. Dozens of businesses will be in the HYCC gym. In addition to both volunteer and paid positions, there will be how-to workshops. All are welcome. Mariners Lodge, A.F. & A. M.